Set amidst peace and tranquillity, Rishikesh has a lot more to offer than it's been given credit for. The solace and the ultimate gateway for spiritual seekers, it has a variety of cafes ready to serve you the best dishes in town. This place pulsates and witnesses a great variety of people coming from all over the world to be with oneself. Set amidst nature's bliss, this holy city offers a mouthful of delight to a connoisseur. It should be noted that since Rishikesh is considered as a sacred Hindu place, meat and alcohol are strictly off limits. So all you connoisseurs out there, pack your bags and head over to Rishikesh to take in a breathtaking experience of calmness, serenity, yoga and delicious food. Little Buddha café is one of the most buzzing cafés of Rishikesh. If you want to look over at the serene calmness of the river Ganges in its pristine beauty while sipping a cup of coffee, then you should check this place off your to-do list for sure. The tables are so arranged that one can see the river Ganges flowing right below the vibrant orange-clad sky in the evening. The café sports a treehouse styled architecture. The customers can sink their teeth into a wide variety of dishes from an assortment of cuisines. 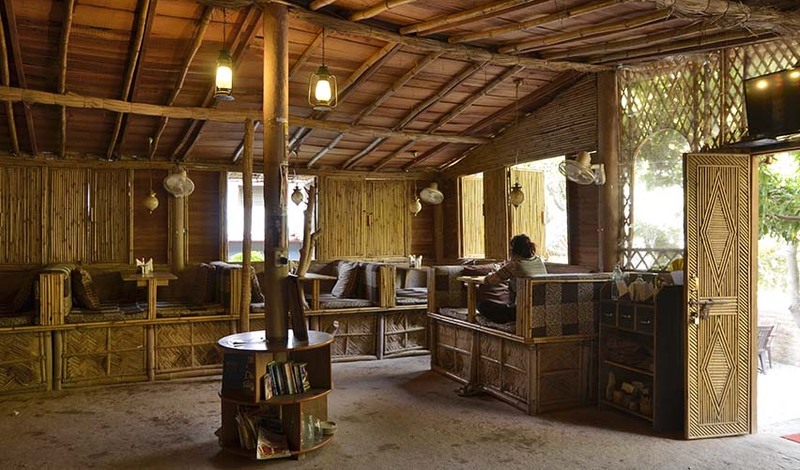 The 60's café is a cosy one overlooking the river Ganges. If you are a Beatles fan, then you should visit this cafe in Rishikesh for an experience worth remembering. 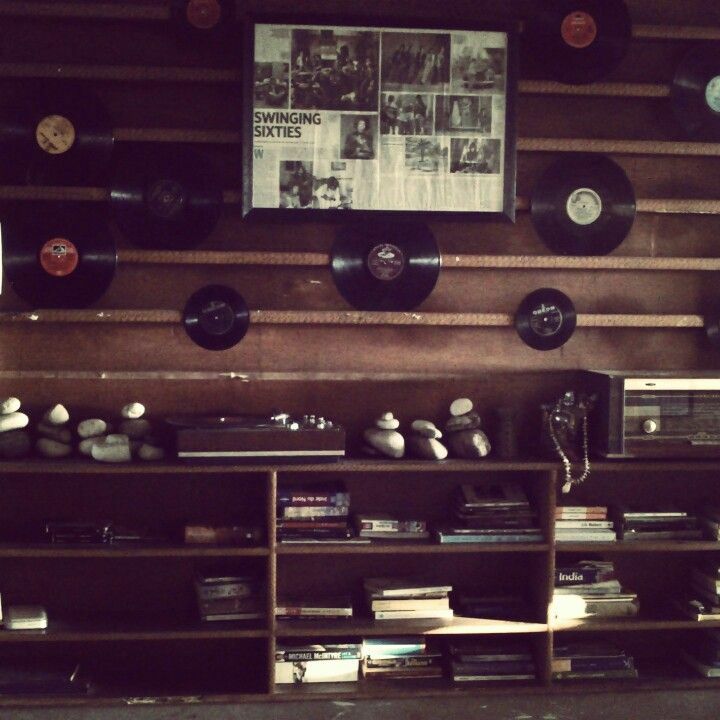 The walls of the café are adorned with the pictures of the members of the band. Regardless of what your karma in life has been, you should surely visit this café in Rishikesh. This café offers the most ambrosial food. It offers a great variety of sandwiches and a variety of coffees and pasta to choose from. What differentiates this café from the others is its pyramid shaped roof. You can choose from an assortment of dishes and munch away with your friends! You can also take a tent on rent and relive your camping experience. Rishikesh is known for its peace and tranquillity and if you want to experience it firsthand then head over to Bistro Nirvana. 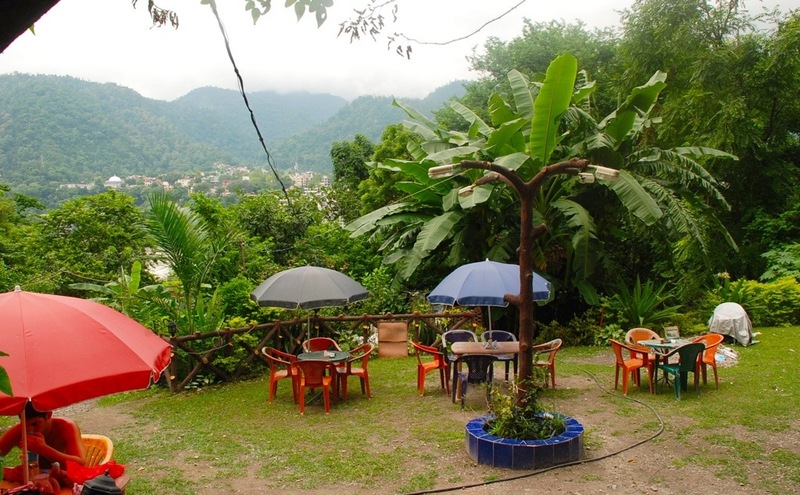 This café of Rishikesh is located in a cosy and serene surrounding. Its warm service and ever smiling staff would surely bring a heartwarming smile on your face too. Divine café offers a soothing ambience and a variety of desserts to choose from. If you have a sweet tooth, then this café is definitely where you should be headed. It has an extremely well-lit space thus providing the perfect light for innumerable selfies with your friends. If you want to spend a beautiful evening in the lap of nature, then head over to this café for a peaceful and serene ambience. It provides a mesmerising view of the river Ganges flowing down in its majestic beauty. 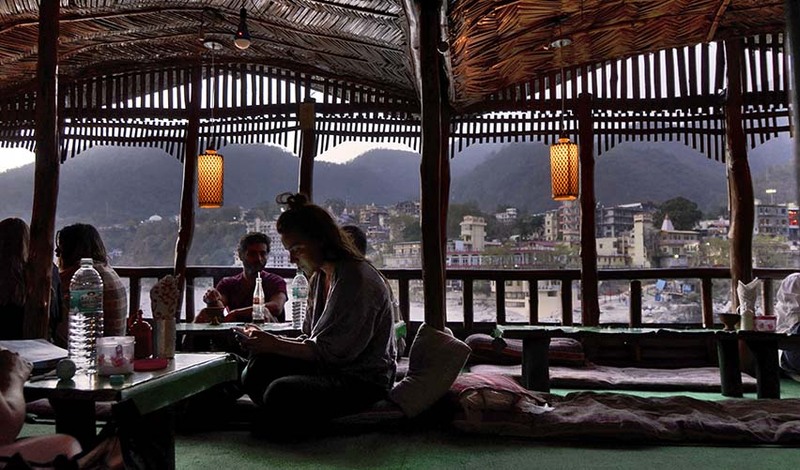 Pleasant breeze, friendly staff and the jaw-dropping backdrop make it a must visit café in Rishikesh. This café serves vegetarian food. Connoisseur as well as Health conscious? Worry not! This café serves organic food with vegan and gluten-free options. It offers European cuisine, and a perfect surrounding so fret not! The café is well lit and is best to take pictures when the sun is about to set. Budget constraint yet your mouth carves for a delicious meal? Well! This is your best feasible option. Madras café, as the name suggests, serves south Indian dishes. The dishes come with a flamboyance of herbs and spices yet retaining its authentic taste! It offers a very calm and soothing ambience. They also provide you with free Wi-Fi so keep those food pictures going! Rishikesh, the abode of serenity also offers the most mouthwatering delectable food! You must visit these cafés on your next trip to Rishikesh and quench your insatiable appetite. The location of the cafes also provides the most mesmerizing view of the Ganges thus pleasing the eyes and the heart with its ambrosial food.